Living a dream - that's what it's all about. Luisa Dittrich is a Playing Professional. Countless hours on the range, working on the swing, technique and ball striking. But also endless gym sessions and mental training. When it comes to dedication, Luisa is one of a kind. Having started to play the game of golf only at the age of 15, Luisa almost instantly fell in love with all of the sport. One of the most important decisions in her life was made shortly after that: Luisa wanted to be a golf professional. And guess what: She made it! 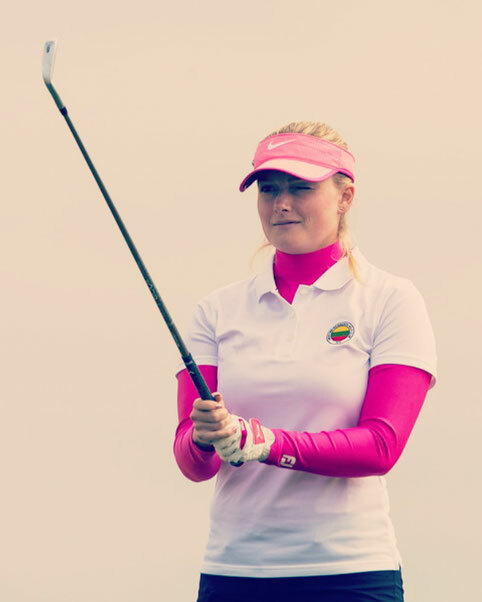 Turning Pro in 2017, she fell only one shot short of reveiving her LET Tour category in LET Tour School in December 2017. Instead of giving up, Luisa has worked even harder to be prepared for the 2018 LETAS season. 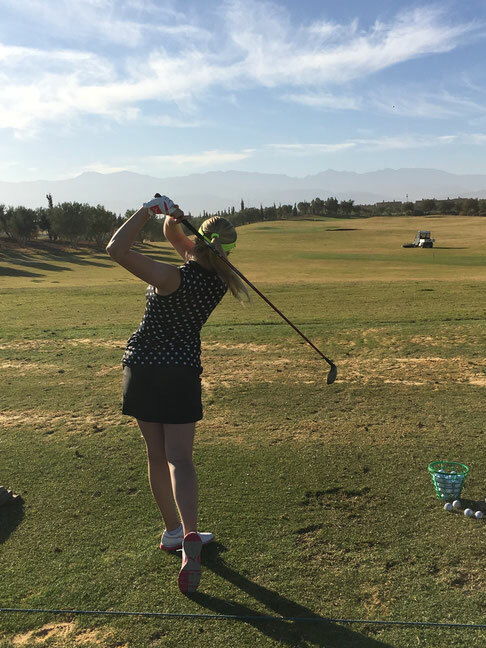 After further improving her swing and short game as well as putting, she is now all set for a successfull 2018 season. The LETAS Order of Merit provides the safest way onto the Ladies European Tour 2019. To receive a membership, Luisa has to finish inside the Top 5 at the end of the LETAS season. Given her outstanding motivation and technical abilities, this is a reachable goal. Hitting the ball even further and striking it better in 2018, there is a lot to come. Follow Luisa Dittrich on Instagram. Get to know a female professional golfer and her everyday life, including lots of professional and private footage.